CFLs and LEDs – What Makes Them so Special? Are you still using traditional incandescent lighting in your home? If you are, then you just might be in the minority. Most people now see that the energy efficient bulbs on the market today, even though they are a bit more expensive, have quite a few advantages. Your traditional lighting can account for up to 25% of your energy bill each year, so finding methods to help you reduce this cost is a great first step toward lower energy bills. Fortunately, with CFLs (compact fluorescent lights) and LED (light emitting diode) lights, you have new and better options for all of your lighting needs. Each of these options can serve different purposes and are great for home and work alike. These are similar to the larger fluorescent bulbs, but they are much smaller and will work with the standard lamps you might have at your home or office. 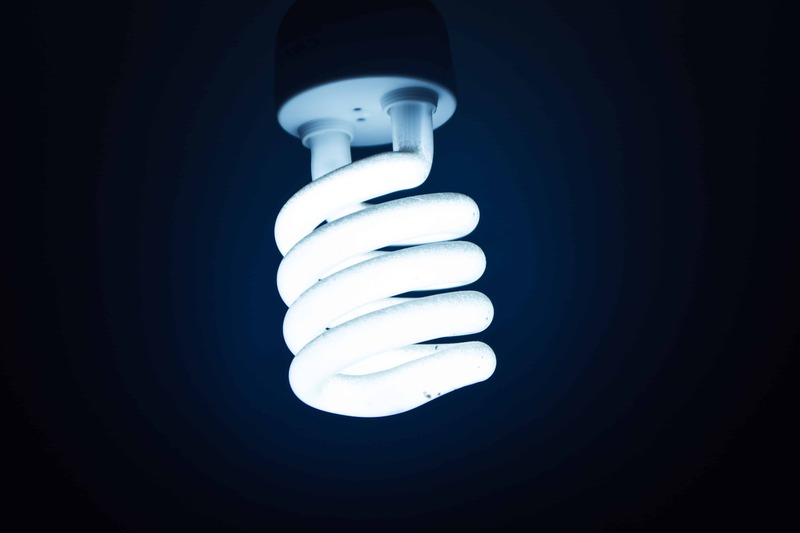 One of the major differences between CFLs and their larger counterparts is the light they emit. They do not have the same harsh look that a traditional fluorescent light has. Instead, the light has a characteristic that is very similar to the old incandescent lights. They are able to give off the same level of brightness, but they do so by using far less energy. As with other types of bulbs, you can find them in different colors such as red and blue. The LEDs are small, solid bulbs that are quite energy efficient and have changed quite a bit over the past few years. Originally, they were small bulbs that were used in electronics, penlights, and other single-bulb applications. However, some manufacturers are starting to see they can be beneficial in other ways as well and are creating clusters of lights that can be used in the home for lighting. You can find these in a number of bulb colors, including white, amber, green, red, and blue. With the different options you have when it comes to home lighting today, you might be wondering if it is really worthwhile to change out all of your old incandescent bulbs. Once you start to see some of the benefits the new types of lighting can offer, however, you will see why it is a good idea. The new lighting is energy efficient and it will help you save on your monthly electric bill. Even though the bulbs might be more expensive to buy at the outset, they will last much longer than the traditional bulbs. That means you will be able to save even more in the end. They are becoming commonplace too, and you should never have trouble finding what you need.